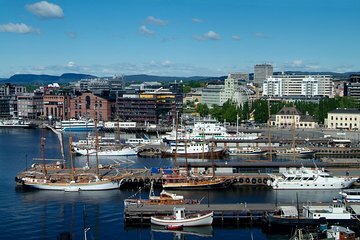 Embark on a guided walking tour of Norway's vibrant capital and learn about the sights and attractions that make Oslo grand. Set out on a 2-hour stroll beginning at Oslo's City Hall―home to the world's Nobel Peace Prize ceremony. See such local landmarks as the Royal Palace, Parliament and the National Theatre and visit Karl Johans Gate―a pedestrian center perfect for souvenir shopping and bar hopping. You'll also stop by the modern Opera House and have an opportunity to walk up its roof for panoramic city views.